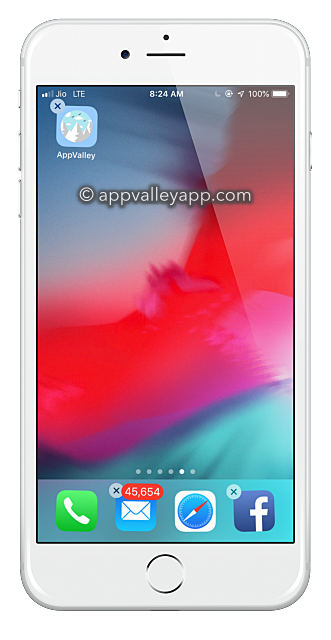 AppValley works without Cydia, and you are not limited to what you download from it; you also don’t need to be concerned that Apple will void any warranty you may have because AppValley doesn’t break any of the security rules that Apple puts in place. Not only that, if you can’t get on with it, deleting AppValley is simple to download so keep reading for all the details. 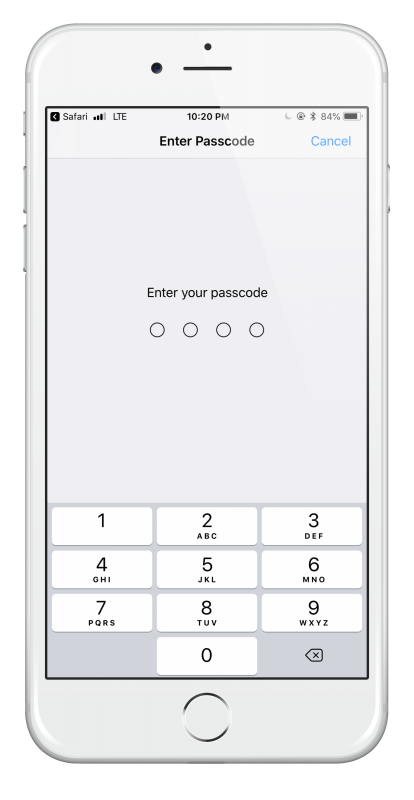 Tap Delete when asked to confirm and AppValley will be deleted. Click Restore again and wait for your device to be restored and AppValley removed. Your iPhone or iPad will reboot when the process has finished. 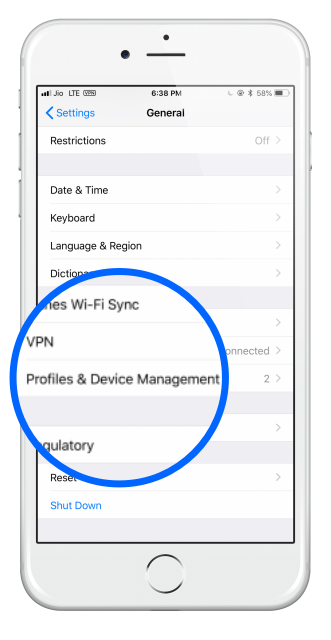 Do not disconnect your device until it has synced with your computer; when your iPhone or iPad reboots for the last time disconnect it from your computer and AppValley will be gone. AppValley is one of the better Cydia alternatives; try it today, and if you don’t get on with it, you can easily delete it. Follow us on Facebook for more tips and tricks. I want to remove it. I cant download anything. when i restore appvalley, i cannot delete this app. Hi. I’ve been trying to remove this app off my phone because my friend had downloaded it. I do not need it! The “x” won’t come up when I hold it down and it says I cannot remove it from my settings. I would really appreciate it if I can take this app off my phone please! Simply re-install the AppValley app from the website and it will overwrite the previous unintallable one. I was facing the same problem I simple re-installed it and the the small “x” icon now appears on it after long pressing. Simply re-install the AppValley app.